Congrats to Ash from Papatoetoe on passing his Full Driving Test with no errors on the 2nd of October 2018. 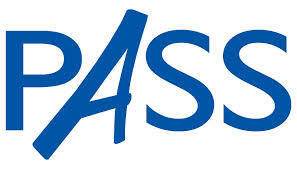 ​Ash took lessons with Raju before his actual driving test and was tested by NZTA Testing Officer James. Congrats to Queenie on passing her Full Driving Test from the Wiri VTNZ on the 2nd of October 2018. Queenie took a simulated test with Ray before her actual Full Driving Test. Congrats to Kane on passing his Manual Restricted Driving Test FIRST TIME on the 2nd of October 2018 from the Wiri Driver Test Center. 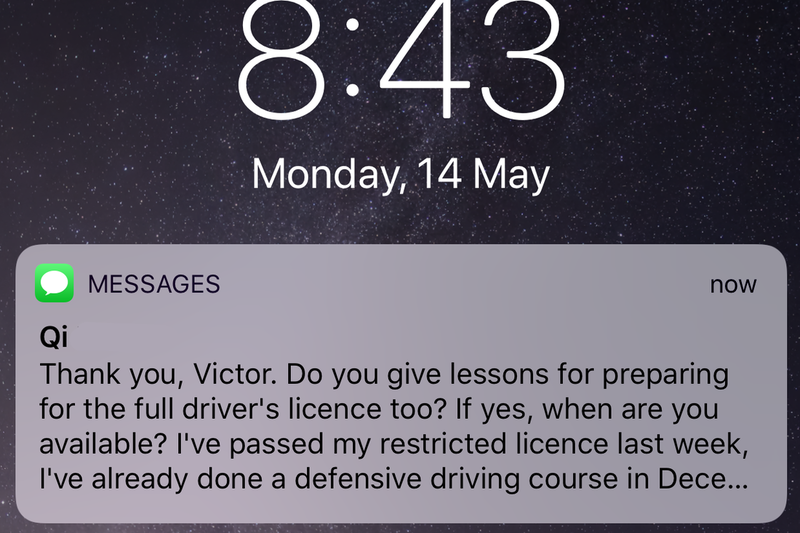 Kane took a refresher lessons with Victor before his actual manual restricted driving test. 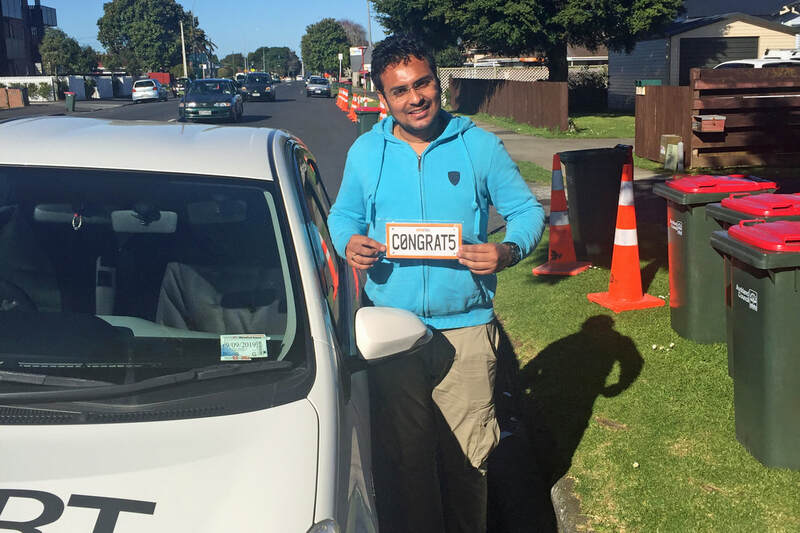 Congrats to Manoj from Manurewa on passing his Full Driving Test from the Wiri VTNZ on the 30th of May 2018. 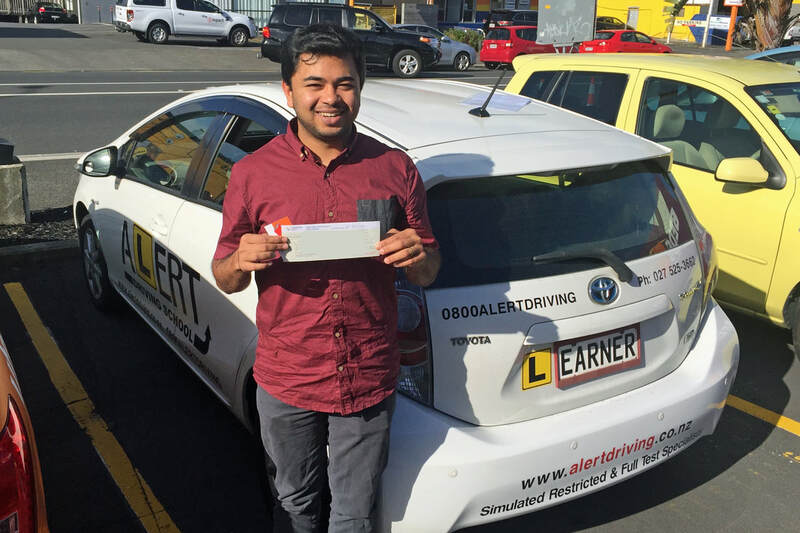 Manoj took lessons with Raju and was tested by NZTa Testing Officer David. 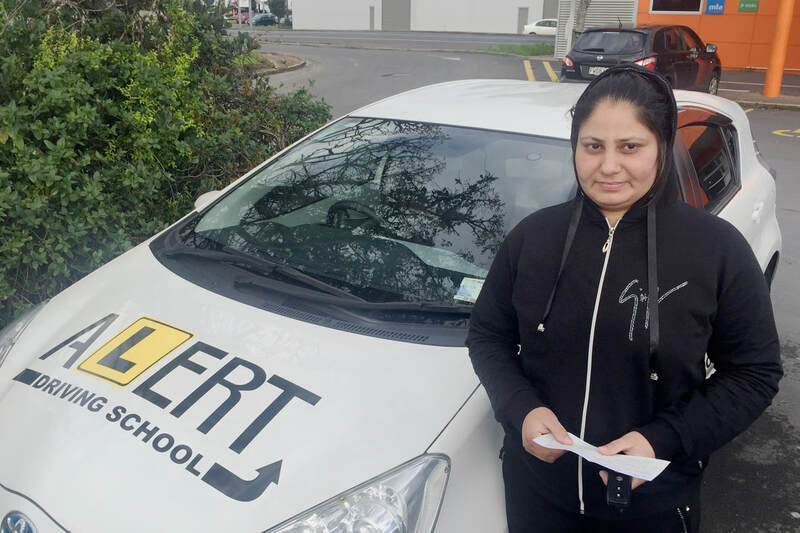 Congrats to Sukvinder from Papakura on passing her Full Driving Test at Wiri VTNZ on the 28th of May 2018. Sukvinder took lessons with Raju before her actual test and was tested by NZTA Testing Officer Alvin. Congrats to Cynthia from Avondale on passing her Full Driving Test from the Westgate Driver Test Center on the 26th of May 2018. Cynthia took lessons with Victor before her Full Driving Test. 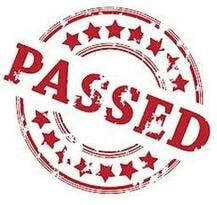 Congrats to Beena from Saint Lukes on passing her Restricted Driving Test from the New Lynn Driver Test Center on the 25th of May 2018. Beena took lessons with Victor before her actual test. 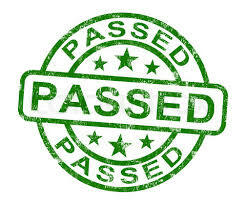 Congrats to Sam from Glen Eden on passing his Restricted Driving Test from the Glen Innes driver test center on the 23rd of May 2018. Sam took lessons with Raju before his actual test. 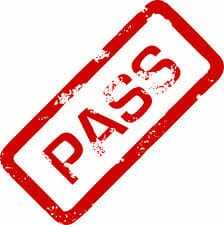 Congrats to Shrish from Central Auckland on passing his Full Driving Test from the Glen Innes Driver Testing Center on the 22nd of May 2018. Shrish spend several hours with Victor before passing his Full Driving Test. 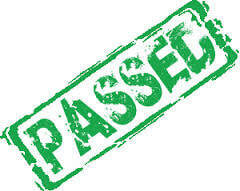 Congrats to Sana on passing her Restricted Driving Test. 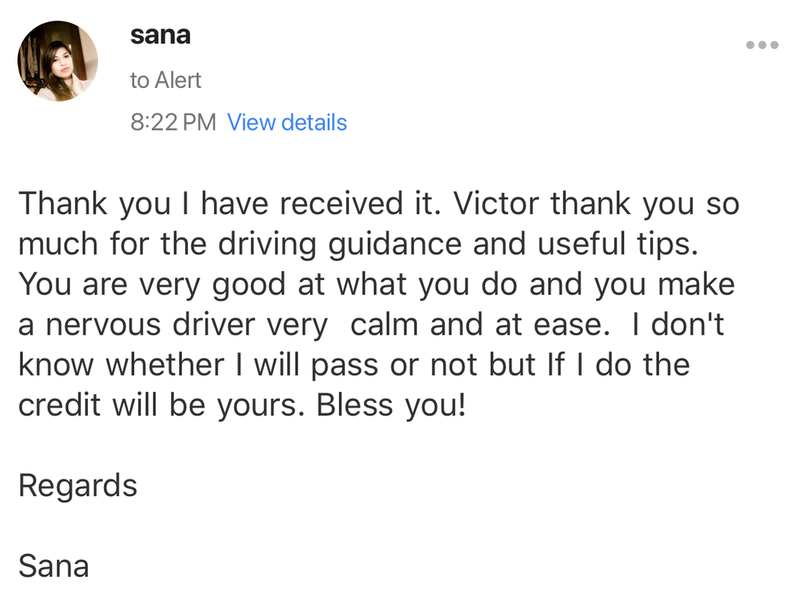 Sana took lessons with Victor before her actual test. 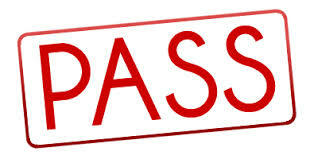 Congrats to Kim from epsom on passing his Full Driving Test from the VTNZ at Glen Innes on the 18th of May 2018. Kim took lessons with Raju before his actual full driving test. 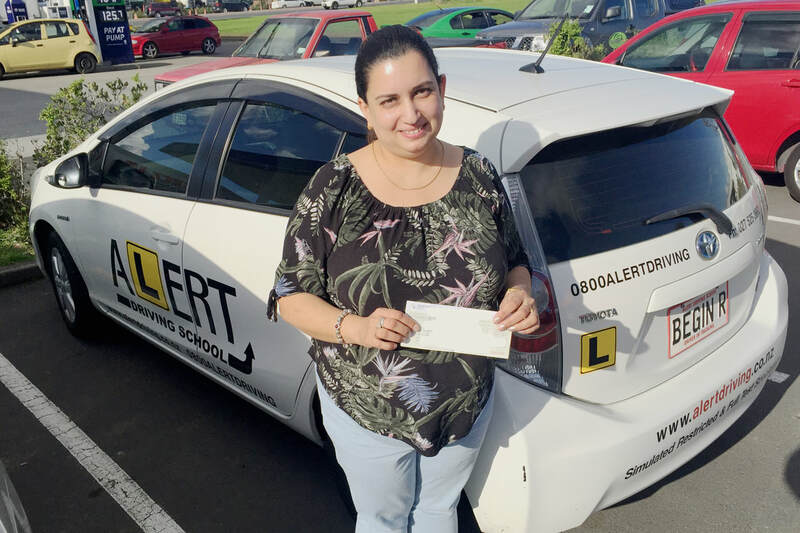 Congrats to Karamveer from Manurewa on passing her Full Driving Test First Time from the Highbrook Driver Test Center on the 16th of May 2018. Karamveer took lessons with Raju and was tested by NZTA Testing officer Rakesh. 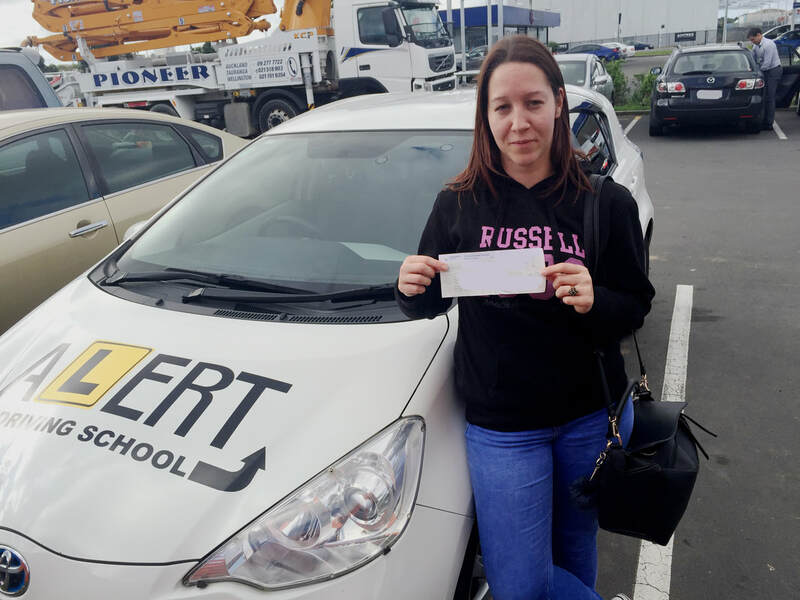 Congrats to Erena from Mangere on passing her Restricted Driving Test from the Wiri VTNZ on the 15th of May 2018. 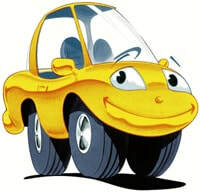 Erena took 3 lessons with Raju before her Restricted Driving Test. Congrats to Edward from Mt Albert on passing his Full Driving Test at Glen Innes on the 14th of May 2018. Edward took lessons with Victor before his Full Driving Test. 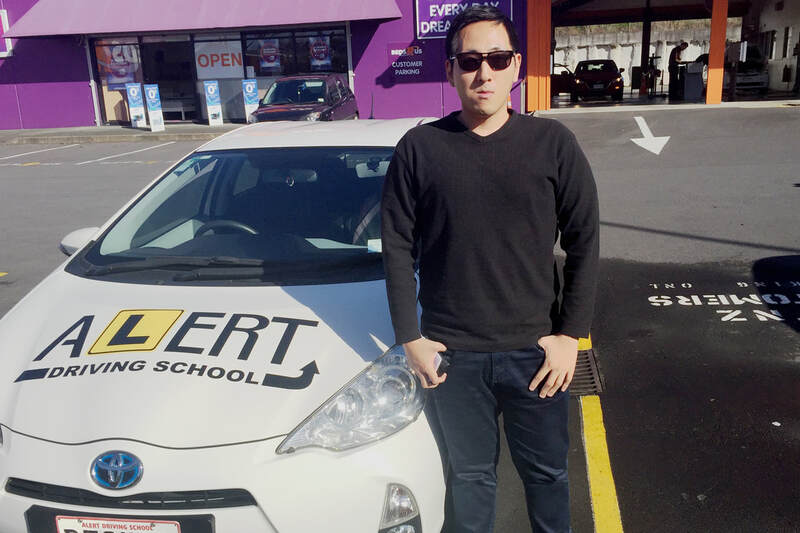 Congrats to Daniel from Manurewa on passing his Restricted Driving Test FIRST TIME from the Wiri Driver Test Center on the 14th of May 2018. Daniel spent 3hrs with Raju refreshing his driving skills before being tested by NZTA Testing Officer Alvin. 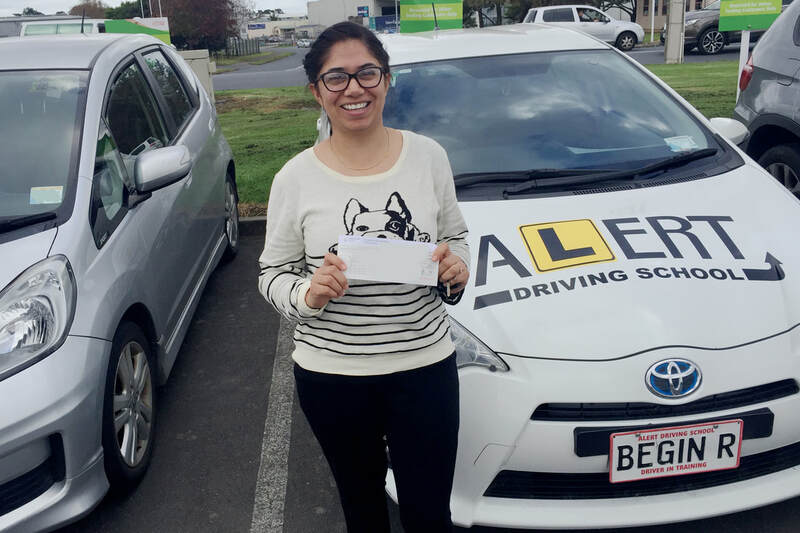 Congrats to Nazia from Mangere on passing her Full Driving Test from the Wiri Driver Test Center on the 14th of May 2018. 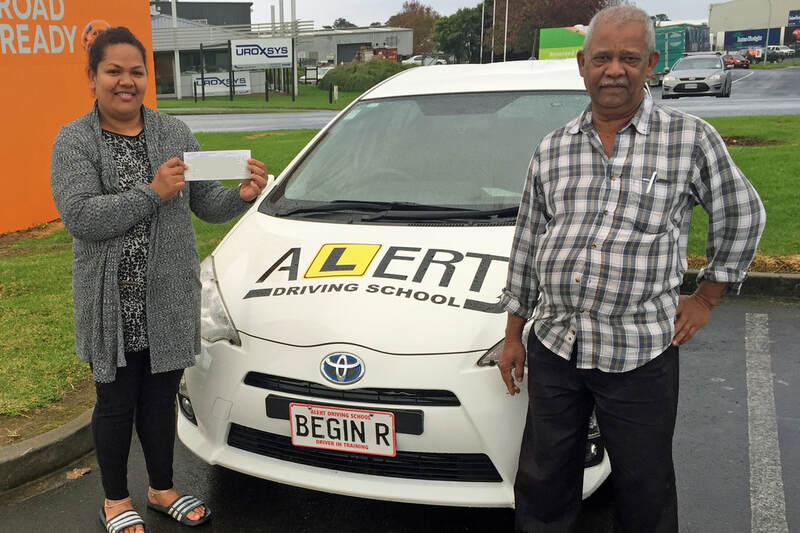 Nazia took 3 lessons with Raju before her actual test and was tested by NZTA Testing Officer Peter. Congrats to Qi from Botany on passing her Restricted Driving Test from the Highbrook VTNZ. Qi took several lessons with Victor in January and February. 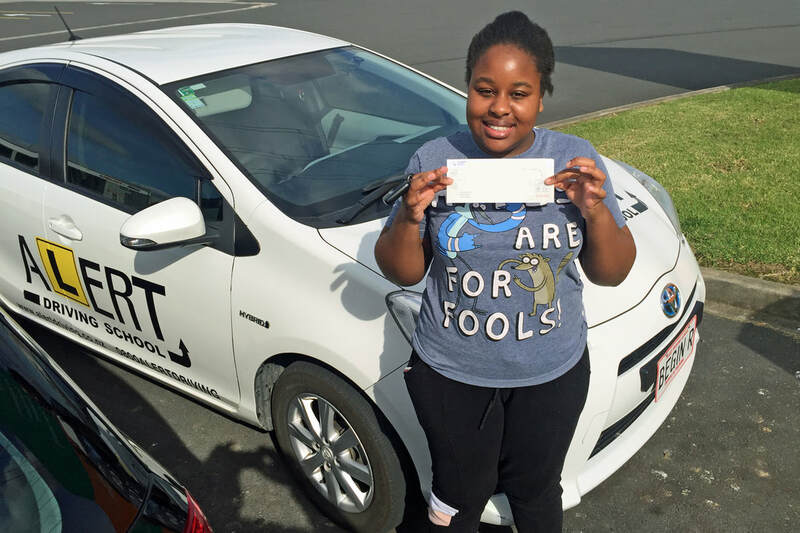 Congrats to Shopie from Papatoetoe on passing her Full Driving Test from the Highbrook VTNZ on the 11th of May 2018. Shopie took lessons Raju and was tested by NZTA Testing Officer Shane. Congrats to Advaita from Mt Albert on passing her Full Driving Test from the Highbrook Driver Test center on the 11th of May 2018. 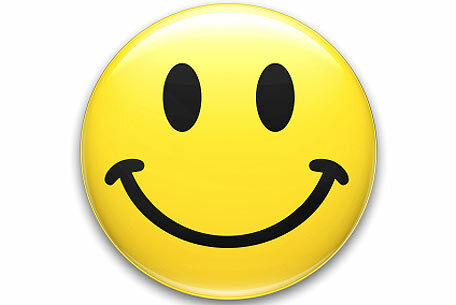 Advaita took lessons with Victor and Zeenat before her Full Driving Test. 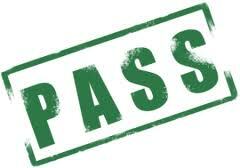 Congrats to Bryon from Waiheke on passing his Full Driving Test from the Glen Innes Driver Test Center on the 11th of May 2018. Bryon spent 2hrs with Victor getting used to the road conditions around Glen Innes before his Full Driving Test. 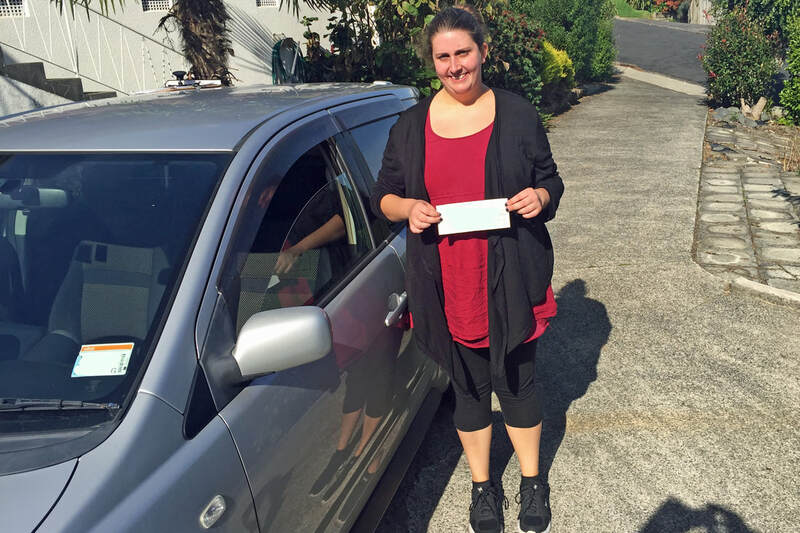 Congrats to Rosalie from Papakura on passing her Restricted Driving Test FIRST TIME from the Pukekohe VTNZ on the 10th of May 2018. 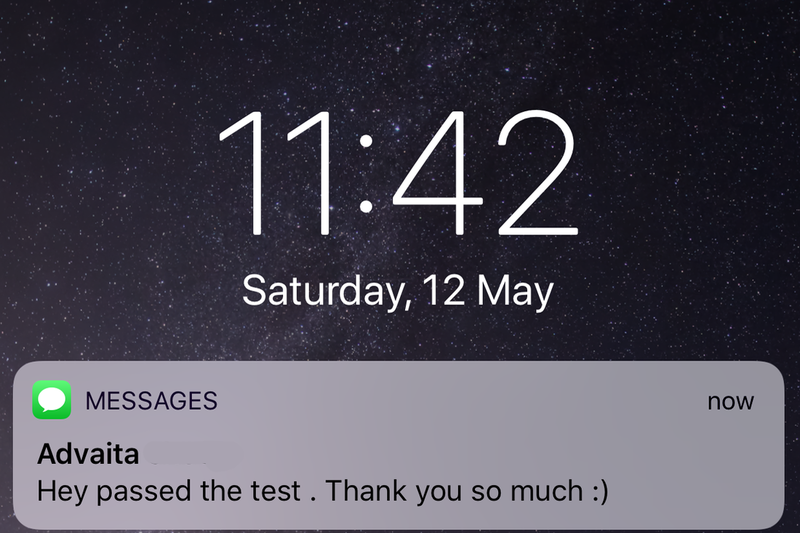 Rosalie took a refresher lessons with Raju before her actual test and was tested by NZTA Testing Officer James. Congrats to Mahendra from Manukau on passing his Full Driving Test from Wiri VTNZ on the 9th of May 2018. 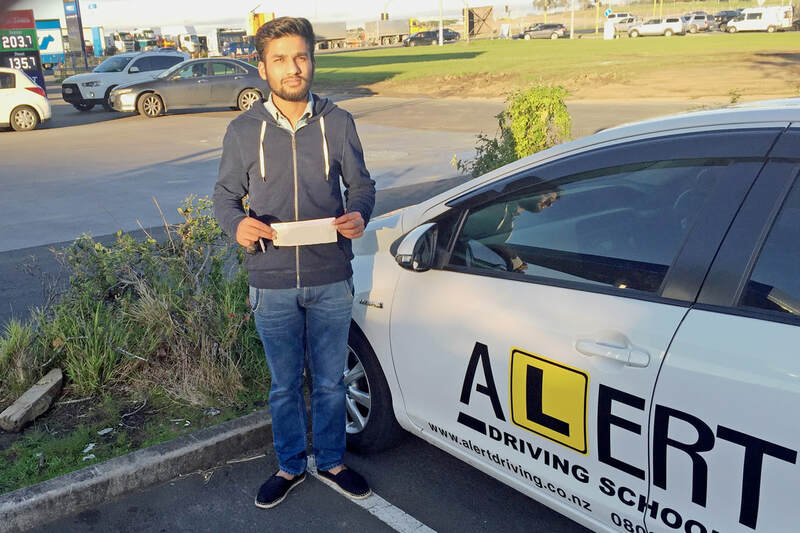 Mahendra took lessons with Raju and was tested by NZTA Testing Officer Alvin. 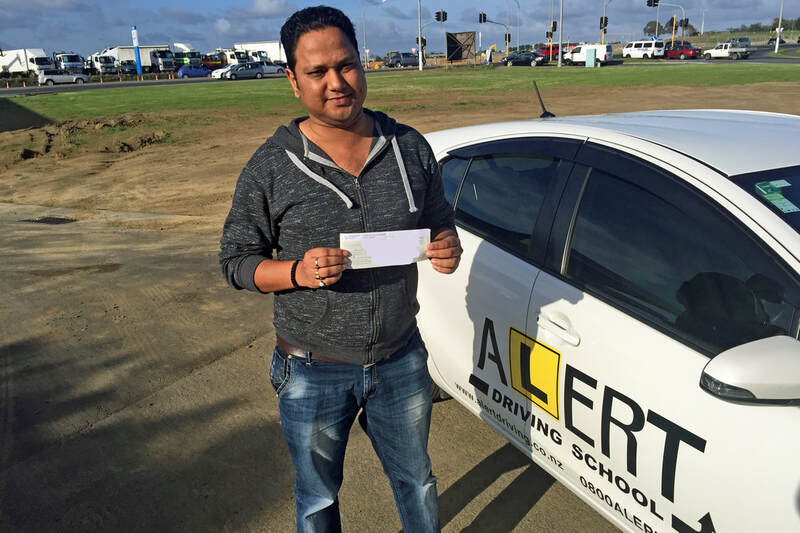 Congrats to Nanjunath from New Lynn on passing his Full Driving Test from the Glen Innes Driver Test Center on the 8th of May 2018. 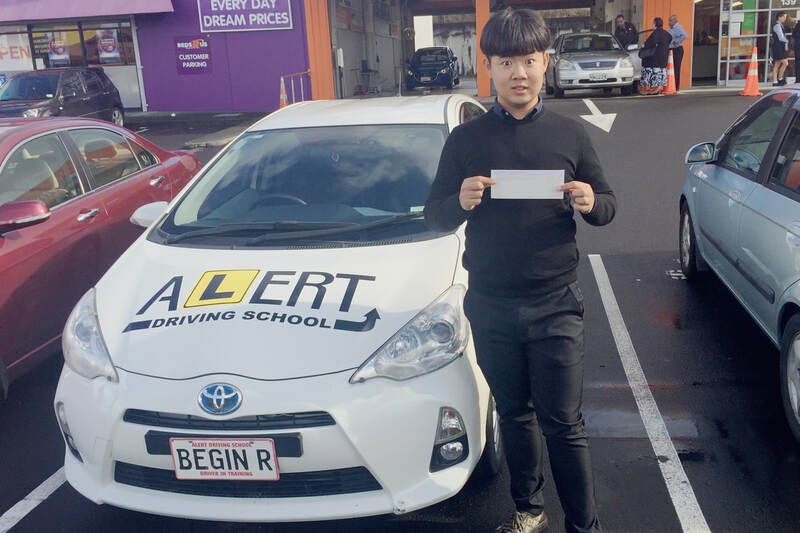 Nanjunath took lessons with Victor before PASSING his actual full driving test at Glen Innes. 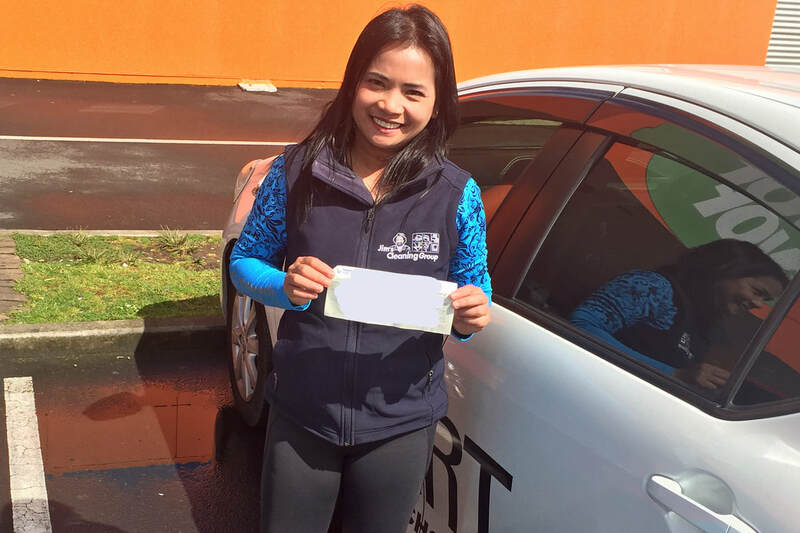 Congrats to Swatiskha from Manurewa on passing her Restricted Driving Test from Wiri VTNZ on the 7th of May 2018. Swatiskha took lessons with Raju and was tested by NZTA Testing Officer Alvin. Congrats to Alvina on passing her Restricted Driving Test FIRST TIME from VTNZ Highbrook on the 4th of May 2018. 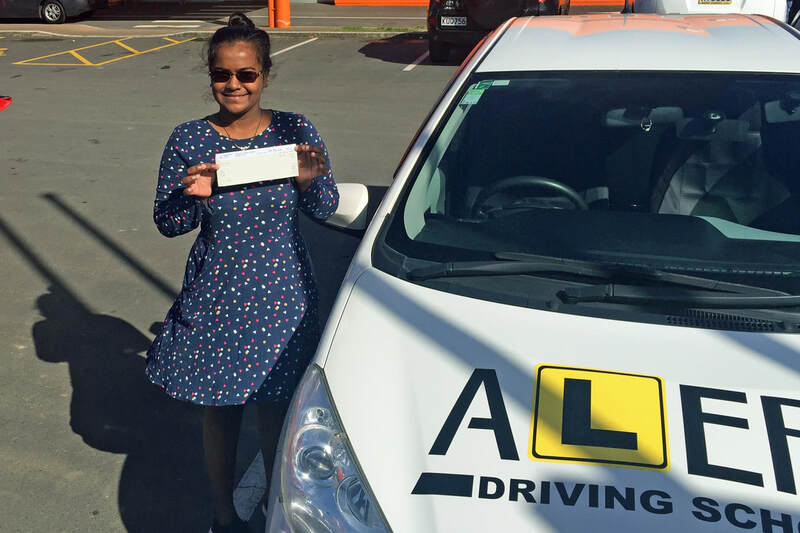 Alvina took lessons Gopi and Raju before her actual driving test and was tested by NZTA Testing Officer Raj.